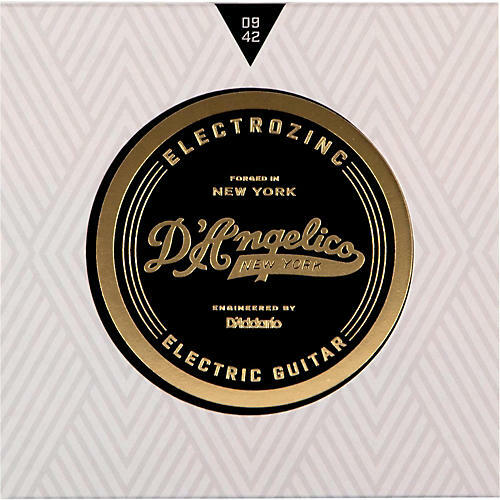 D'Angelico's lightest string, Electrozinc 9's deliver maximum comfort and playability with zero sacrifice in tone. Co-designed and engineered by D’Addario, Electrozinc marks the return of the partnership between these two legendary brands. Order today for a solid set of light guitar strings.